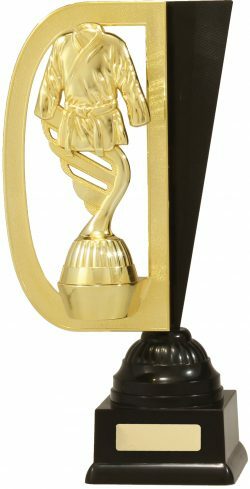 Range of classic looking trophies offer many options for your awards. 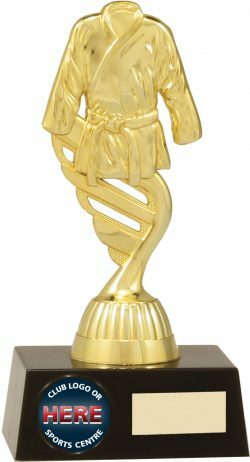 This trophy line will provide excellent attention to detail in design, fantastic value for money and additional weight for your presentation. 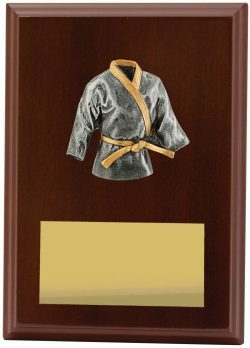 Available in antique gold & silver to ensure your trophies retain that prestigious look & feel. 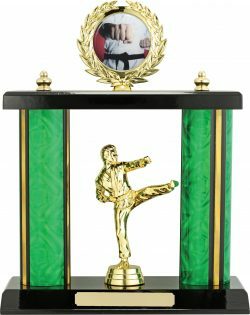 Traditional trophy options to cater to your particular order requirements. 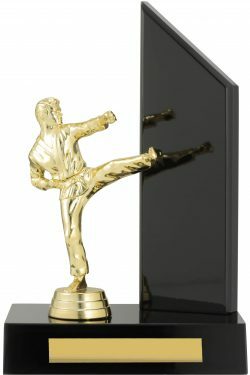 Trophies are available in different colours to suit your team or club. Various height and size options available. 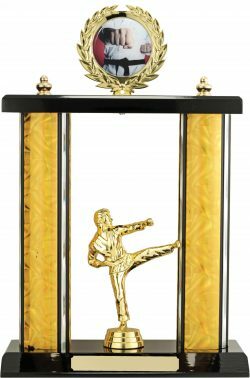 Trophies also feature different figurines and tops – finished in classic bright and antique colours – to complete your selection. 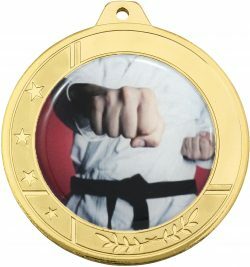 Medals are perfect to recognise the efforts of your players and members at your presentation event. 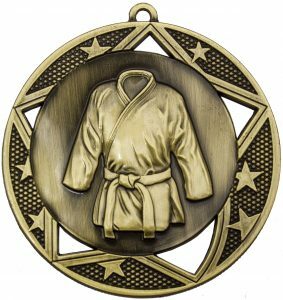 Medals can also be used to highlight a special achievement or performance. Various medal series available with different designs and special features. Options available in Gold, Silver and Bronze. 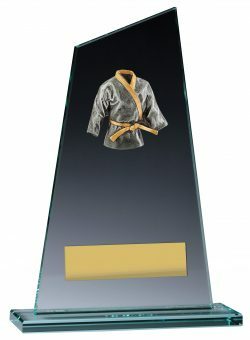 Many different awards and engravable gifts are available to complete your selection – timber plaques, crystal and glass awards and promotional gift items. 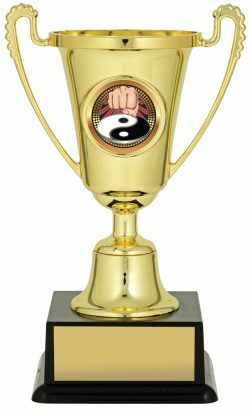 Make a different selection to celebrate a particular team success or to acknowledge the efforts of a coach or manager. 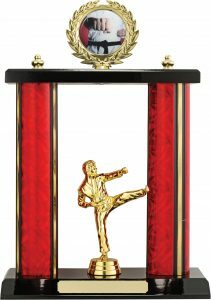 These awards and gifts can be well suited to senior teams and club awards.